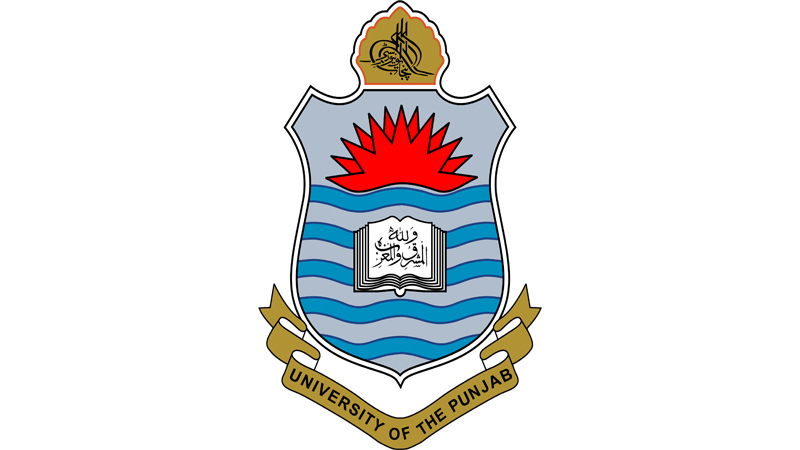 Lahore, University of the Punjab has announced the admission process in the Punjab University MBA & PGD programs 2018 in the evening times. The candidates are asked to send their application forms online from 05-11-2018 to 23-11-2018 and deposit the admission fee for PU MBA / PGD admission evening program 2018. The candidates will note the last date for the submission of the online or manual admission forms through courier in the admission department of Punjab University. The eligible candidates will be allowed to appear in the entry test date of 02-12-2018 at IBA Punjab University. The students will download the admission forms and they will read the instructions to fill in the admission forms.